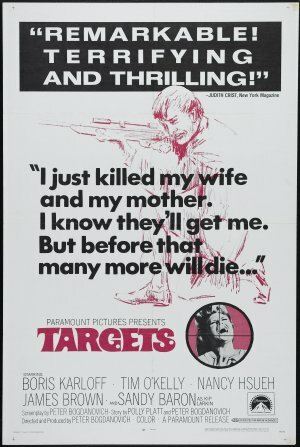 For this last day of November, it seems fitting to wrap up Boris Karloff Month by discussing Karloff’s last great film, Targets (1968), directed by Peter Bogdanovich. Targets follows the story of two very different characters whose lives intersect by chance. The hero is Byron Orlok, portrayed by Karloff and clearly based on Karloff’s real-life persona. Orlok is an elderly horror star who is on the verge of retirement because he feels his brand of gothic horror is outdated, being replaced by the all-too-real horror of serial killers and mass murderers. 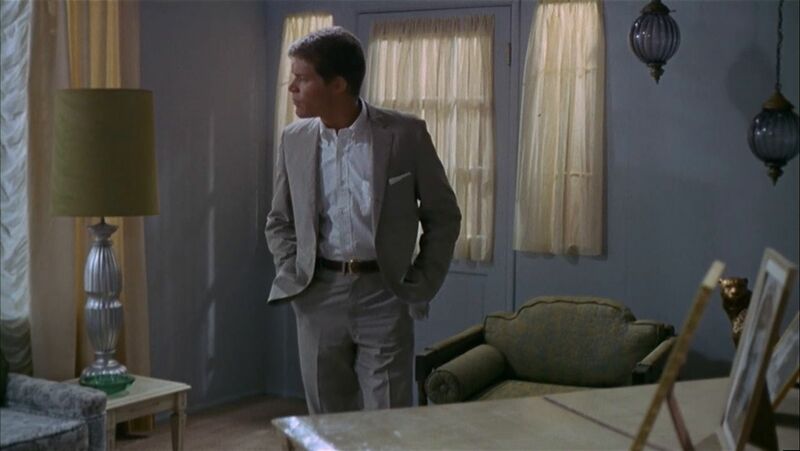 The other is Bobby Thompson, a young Vietnam veteran who superficially appears to be a clean-cut, productive suburban citizen (portrayed by Tim O’Kelly). Modeled after real-life University of Texas sniper Charles Whitman, Thompson buys several guns and large quantities of ammunition, murders his wife and mother, and then kills several strangers in sniper attacks. 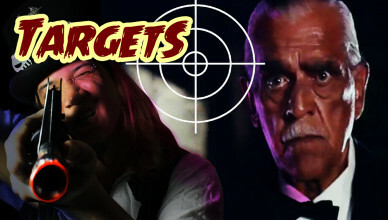 Thompson’s final shooting spree takes place at a drive-in theater where Byron Orlok is scheduled to give a final public appearance before retiring from acting. While we can gain some insight into Charles Whitman’s motives through his journals, Thompson is a frustrating character because his motives are never explained. However, the contrast between Orlok and Thompson can also be examined in light of psychological theories of the time. In The Mask of Sanity: An Attempt to Clarify Some Issues about the So-Called Psychopathic Personality (1941) and its subsequent editions, Harvey M. Checkley argues that whereas many openly neurotic people are deeply good and loving at their core, psychopaths cause tremendous harm because they are able to effectively fit into societal norms. This argument perfectly parallels these characters. Orlok has made a career by nurturing the appearance of evil, albeit on a superficial level. In his personal life, he’s plagued by insecurity. Yet, at his core, he’s a kind and heroic person. In contrast, Thompson has only the appearance of goodness, trustworthiness, and normalcy masking terrifying schemes of destruction. The young villain and his sterile surroundings. Erich Fromm’s theory of the necrophilous personality, first introduced in The Heart of Man: its Genius for Good and Evil (1964) and further detailed later in The Anatomy of Human Destructiveness , is also pertinent in explaining Thompson’s character. Fromm’s definition of necrophilia is not simply a sexual attraction to corpses, but an attraction to death and destruction for their own sake. Some of the features of character-rooted necrophilia include authoritarianism, the desire to tear apart living things, and fascination with all things mechanical (in this film evidenced by Thompson’s fetishization of guns). As with his inability to differentiate the two-dimensional screen image of Orlok with the man himself, it seems that Thompson doesn’t view his victims as real, or at least not as human. At one point he tells the gun store clerk that he’s going to “hunt some pigs.” Thompson’s use of firearms to dispatch his victims is cold, distant, clinical, and impersonal. This is visually represented by the icy hues and sterile surroundings in Thompson’s scenes. 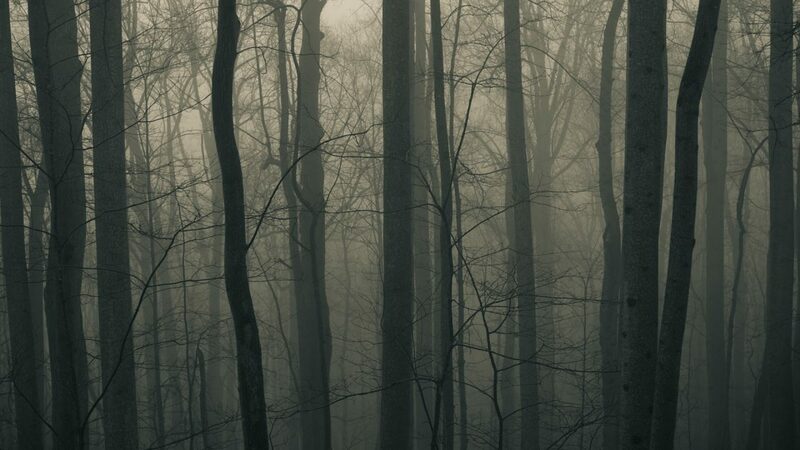 In contrast, Orlok fits within Fromm’s description of the biophilous (life-loving) personality, reflected by the warm, earthy hues in his scenes. Orlok’s home is a bit more ornate, messy, and flawed…as he is. Extrapolate Orlok’s characteristics to the genre he represents, and again, there is an indication that the horror genre is on the side of life. Understanding Necrophilia now in print!